Don't leave it up to chance, get an ESP LTD F Bass Form Fitting Case and keep your bass safe. 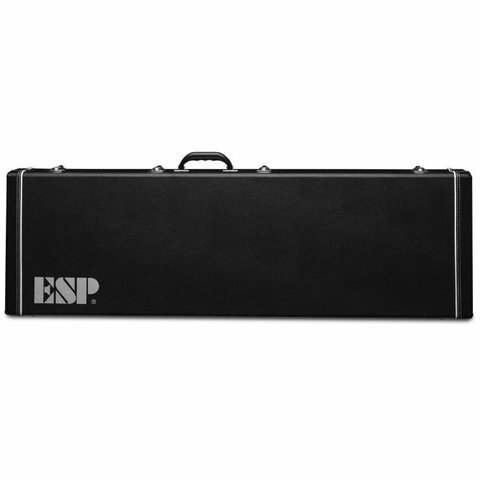 Gig bags work fine, but only a hard-shell case can really protect your bass from dings and bumps. The plush lining cradles your axe while a wood shell covered with tolex guards against damage. The molded handle is comfortable to use and sturdy latches keep the case shut tight.